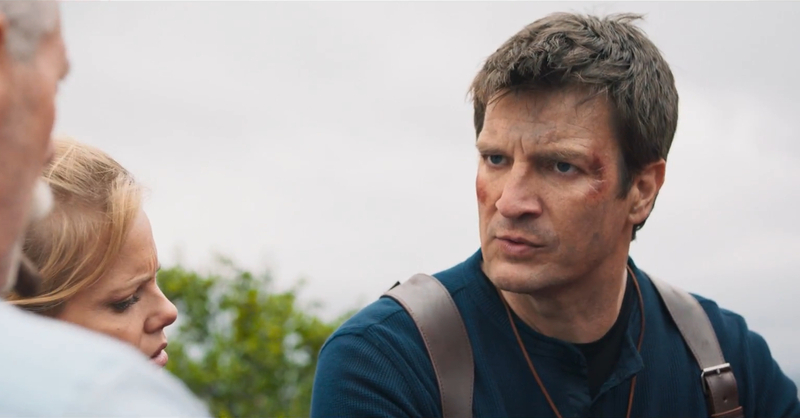 After teasing an Uncharted-related project, Nathan Fillion shared something that’s sure to excite PlayStation fans all over the world! He plays Nathan Drake in a Live Action fan film directed by Allan Ungar. And yes, it’s more awesome than you can ever imagine! The short film follows Drake in a familiar predicament — surrounded by baddies and on the hunt for long lost treasure. This time, he’s on the hunt for some long lost treasure of Ferdinand Magellan. In the short film, Nathan Fillion nails Drake’s humor, and he perfectly embodies the character as well. The action is also well-filmed, and it even has a sequence that seems straight out of the game. We can’t wait for a sequel, or a longer version of this fan film. Better yet, Sony and Naughty Dog should definitely get a feature-length Uncharted film done. Starring Nathan Fillion of course!